Inventory Adjusters is the leading watch and jewelry liquidator for all major brand names since 1983. We have over ten thousand items in stock with over 100 different brand names. We also sell watches and jewelry at over 10 trade shows per year across the country.All of our products sold are guaranteed authentic. We have sold hundreds of thousands of watches on our internet sites and through our network of wholesalers and customer satisfaction remains our number one priority. 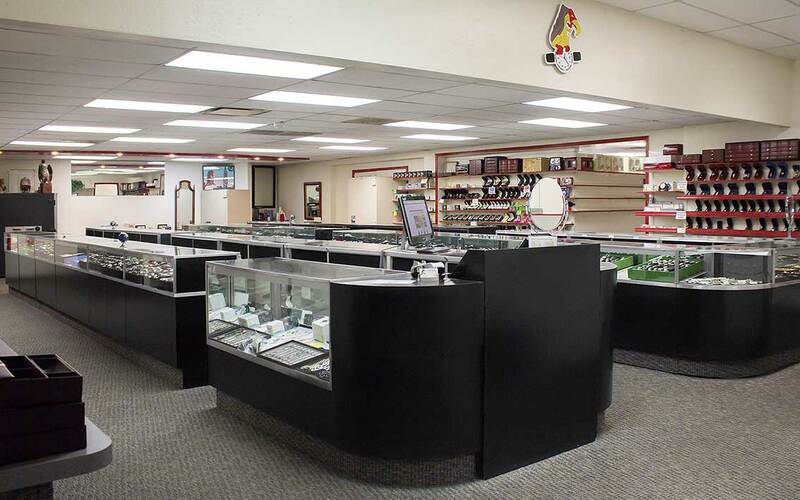 We are registered with the Jewelers Board of Trade.Please visit our showroom when you are in the Phoenix area.